Flat feet are a common condition of the foot structure. When you get out of the shower or come out of the pool, do you look at your foot print and see that you have no arch? You may have flat feet and this is a very common problem. 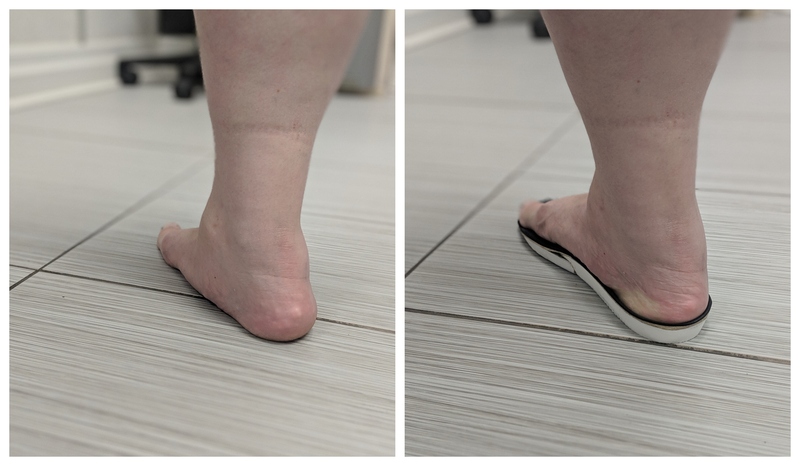 A lot of people who have flat feet will never have any pain but in a number of people flat feet can cause problems such as arch pain, heel pain, knee pain, hip pain, back pain and even sometimes migraines. It’s time for a trip to the doctor to get your feet evaluated!